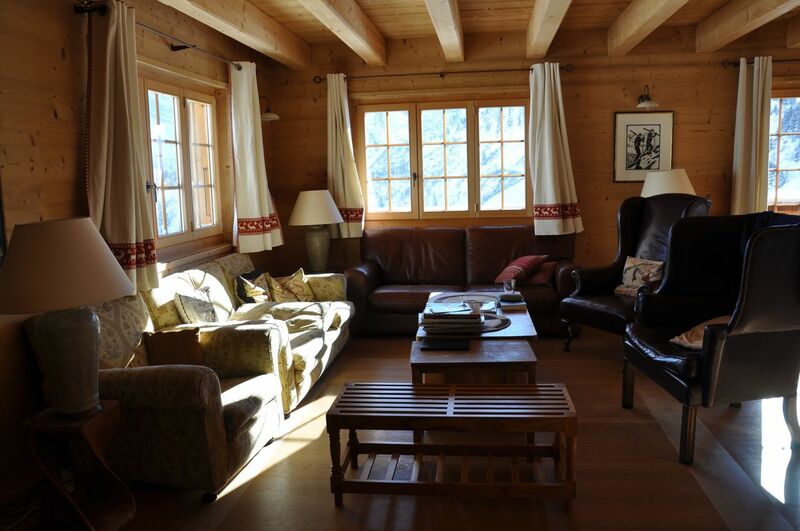 Magnificent chalet of 320 m2, located at the heart of the station of Les Crosets (Dents du Midi), the biggest ski resort in Europe. 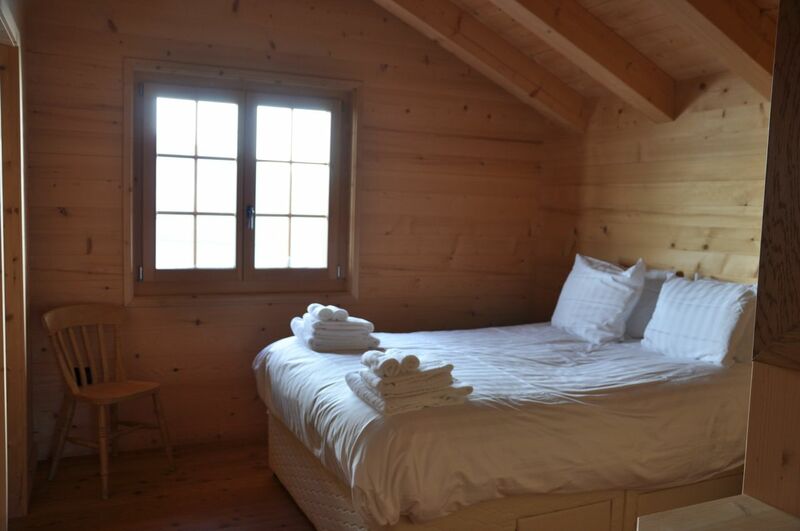 The chalet was built in a traditional way in 2011 and benefits from an excellent equipment. 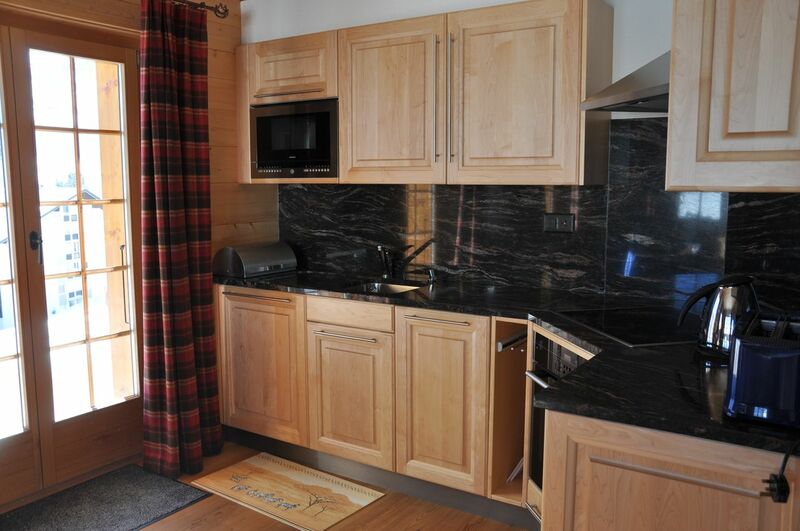 Entrance hall - studio with open-plan kitchen on living room - room - big bathroom (bathtub). 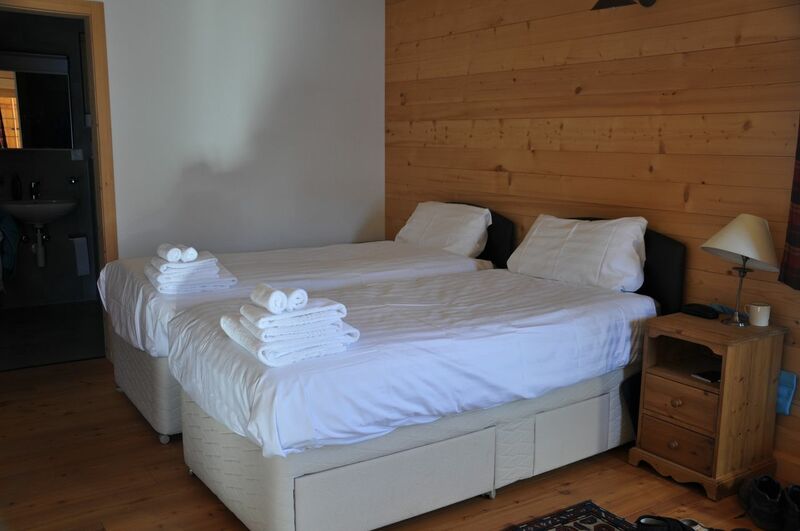 Sauna and bathroom with shower - Ski room with stoking ski boots - laundry. 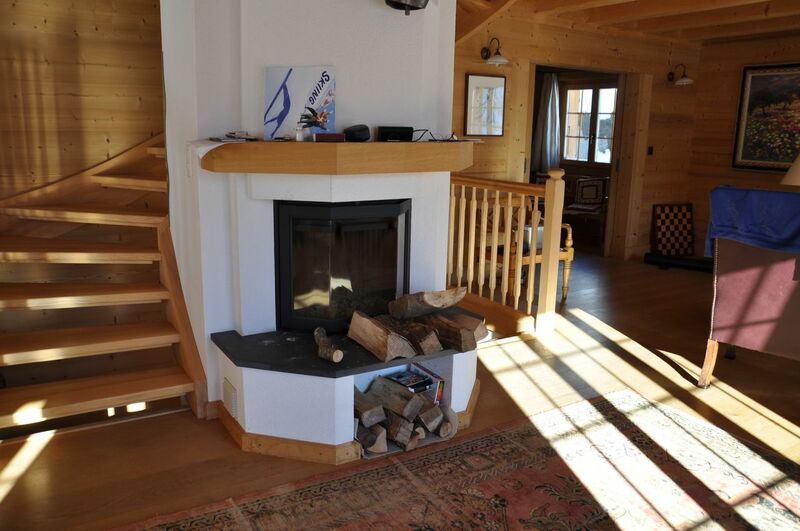 2 closed garages/3 parking spaces with direct access to the chalet. Wide living room with fireplace - Lounge reading place and TV - fully-equipped kitchen with storeroom - The living room communicates with a balcony on the South as well as the wide wooden terrace on the West. 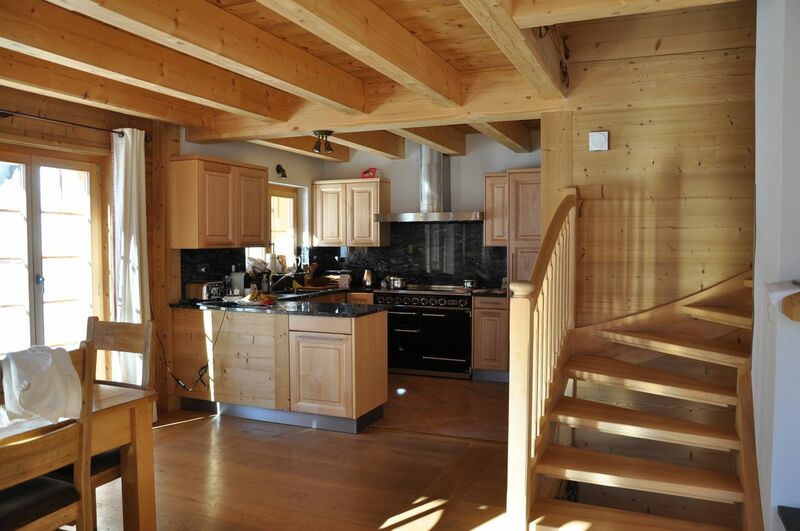 Upper floor: 4 double bedrooms in continuation - 4 adjacent bathrooms. Under height: Additional bedroom or playroom. 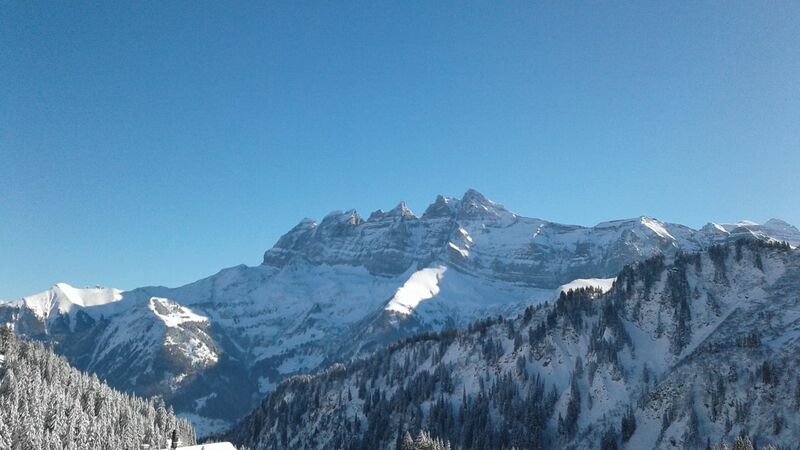 Astonishing view on the chain of the Dents du Midi and on the Dents Blanches. Les Crosets ski resort at 1'700 m altitude is part of Les Portes du Soleil ski area, regarded as the biggest international ski area of the world linked between Switzerland and France; with its 650 km of ski slopes, a few 200 lifts and 90 mountain restaurants. A nature reserve of powder snow at the heart of Alps, where the skier can enjoy a preserved environment. 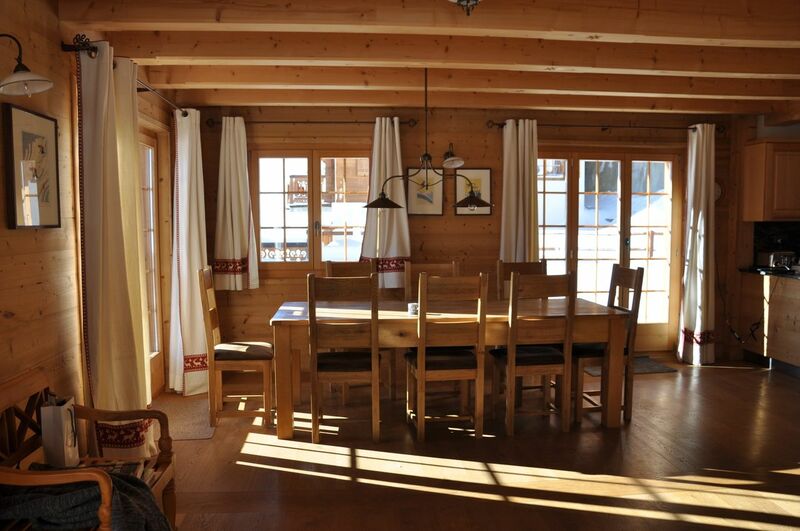 The ski lifts are in the middle of the nature, the ski slopes weave in and out at the heart of the high mountain pastures and forests, running along centuries old chalets. 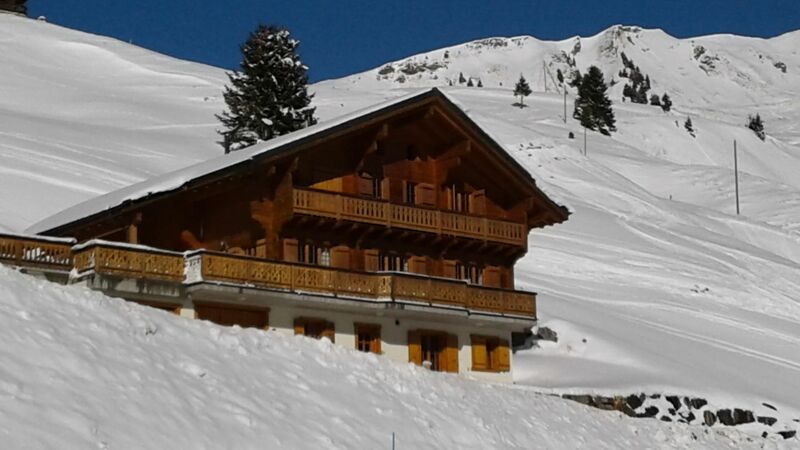 The resort enjoys high snowfall from mid November until end of April, with a height of snow of 8 m on average. 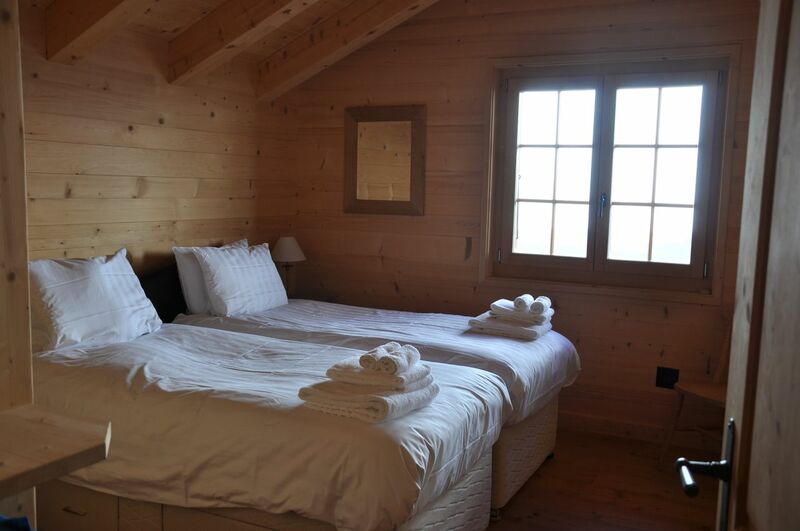 In Summer, Les Portes du Soleil is the kingdom of hiking and mountain bike. 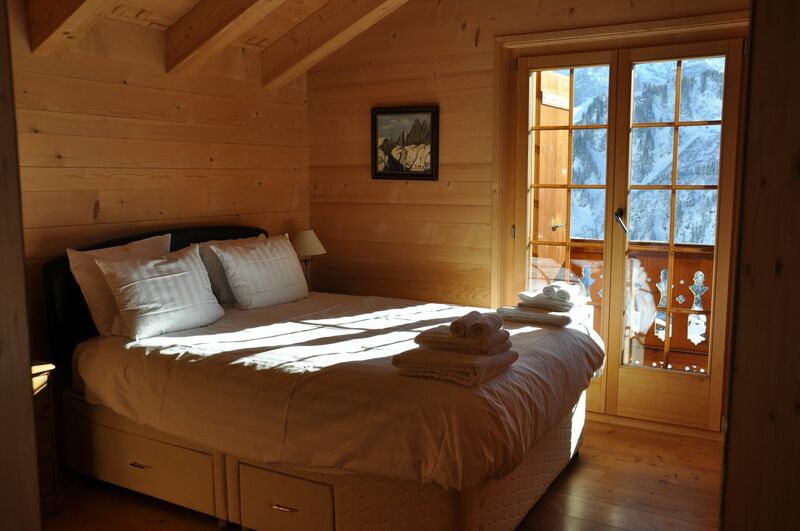 Located between Léman’s Lake and Mont Blanc, the resort offers possibilities of hike and bike nearly unlimited! With the Dents du Midi mountain range, the seven spectacular summits being more that 3000 m at its highest point, Les Crosets is part of the commune of Val d’Illiez, which is renowned because of its thermal tradition. Indeed, for over 30 years, the thermal cure center of Val d’Illiez represents a paradise for people looking for calm and relaxation. In Summer such as the whole year, thermal water springs naturally in the pools. 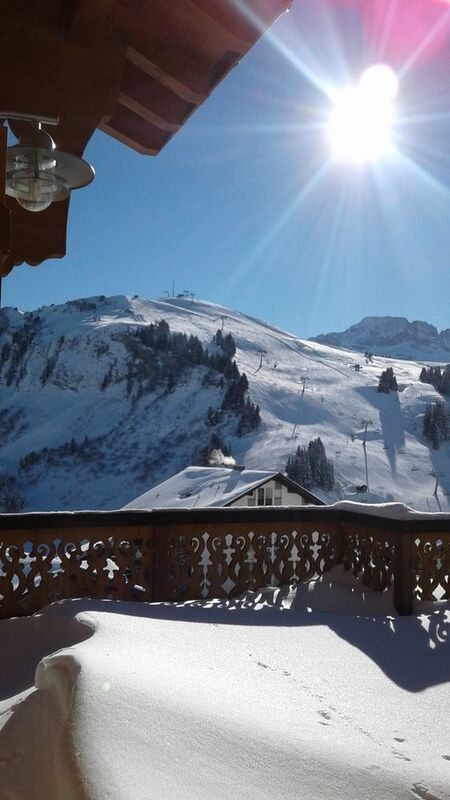 Val d’Illiez is your ski-thermal baths village of Les Portes du Soleil.